Navigation, Heated Leather Seats, Bed Liner, Trailer Hitch, CD Player, Back-Up Camera, 4x4, Alloy Wheels, AUDIO SYSTEM, 8" DIAGONAL COLOR TOUCH... SEATING, HEATED AND VENTILATED PERFOR... BED LINER, SPRAY-ON. FUEL EFFICIENT 20 MPG Hwy/15 MPG City! SLT trim, SUMMIT WHITE exterior and COCOA / DUNE interior. CLICK ME! 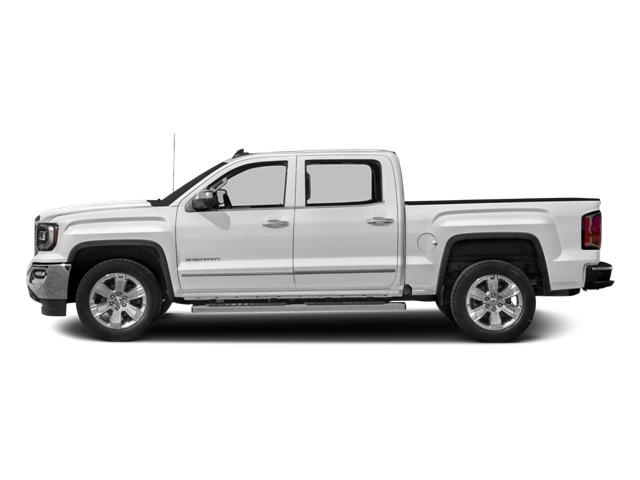 Hello, I would like more information about the 2018 GMC Sierra 1500, stock# GC5779. Hello, I would like to see more pictures of the 2018 GMC Sierra 1500, stock# GC5779.